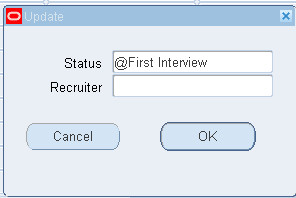 Press ‘Enter’ or Click on ‘Login‘ Button. 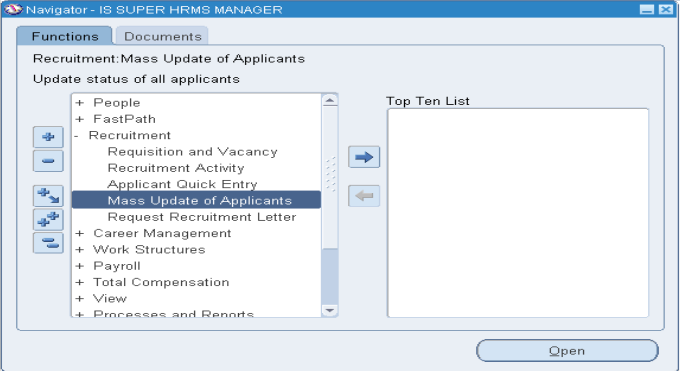 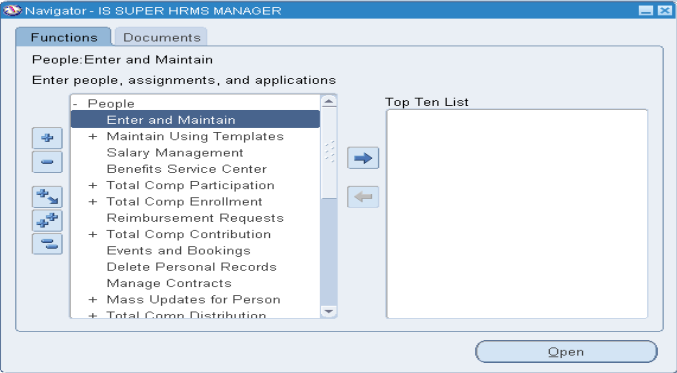 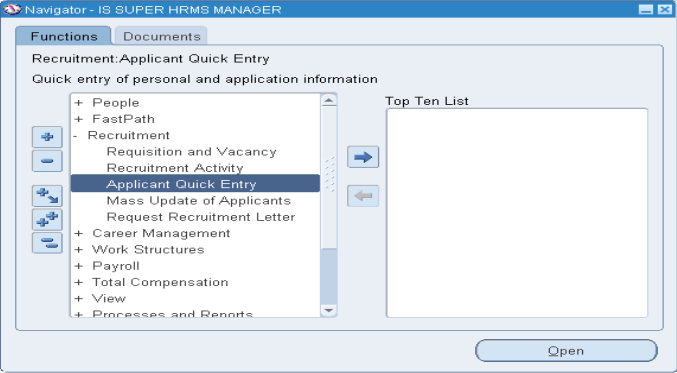 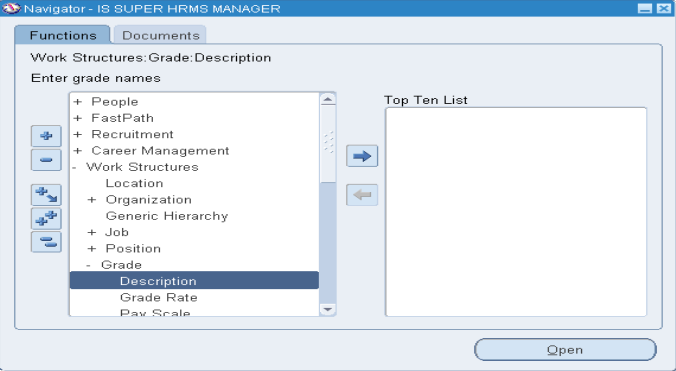 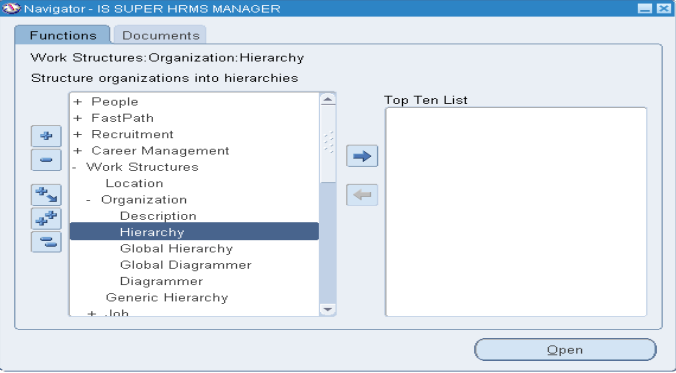 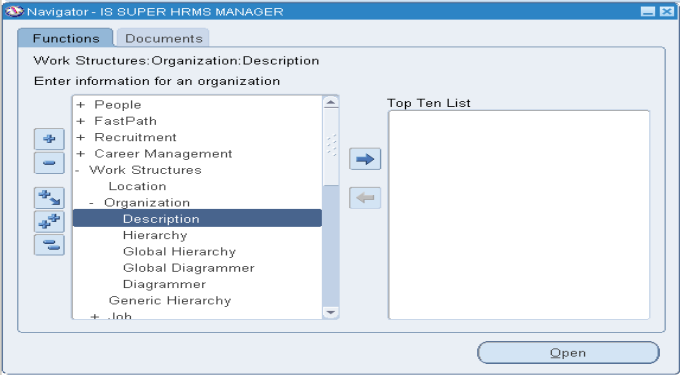 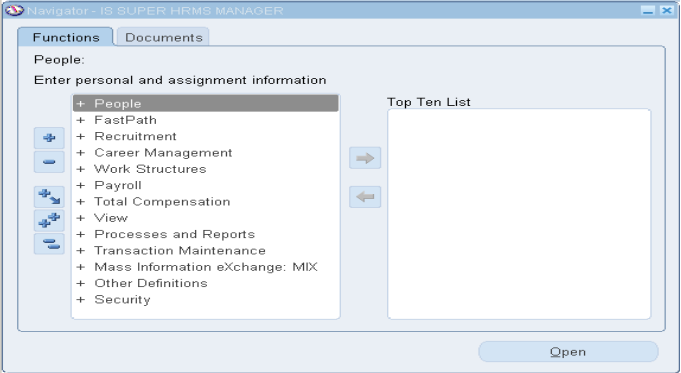 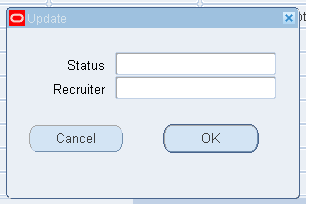 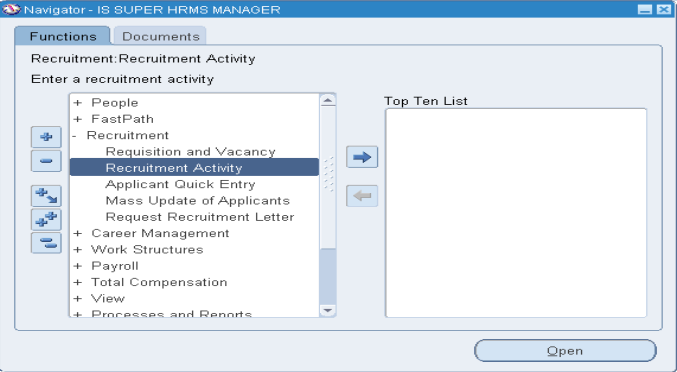 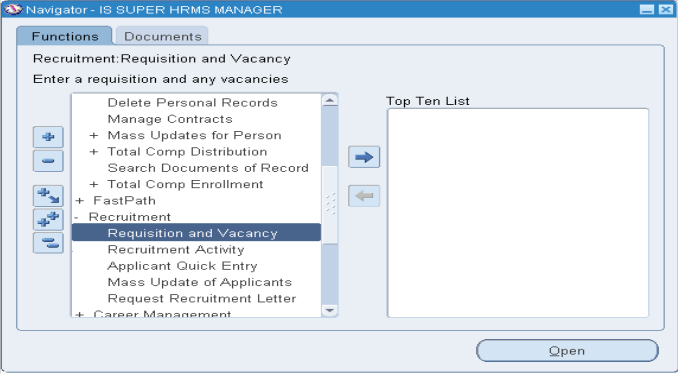 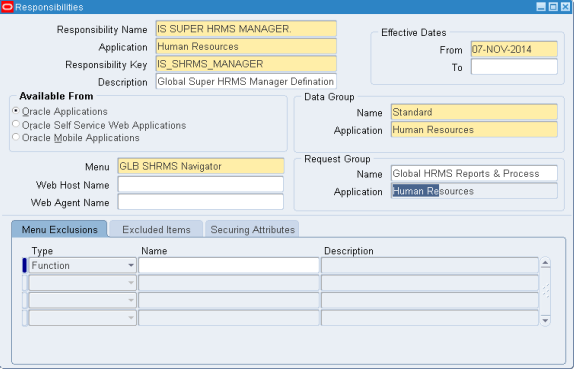 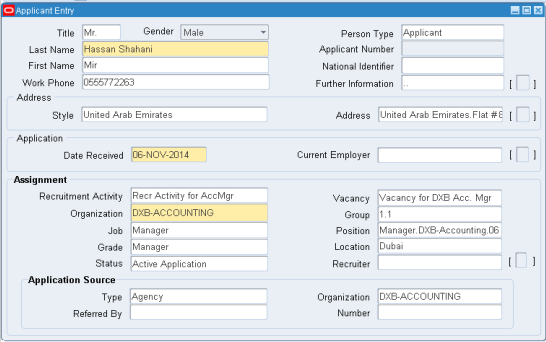 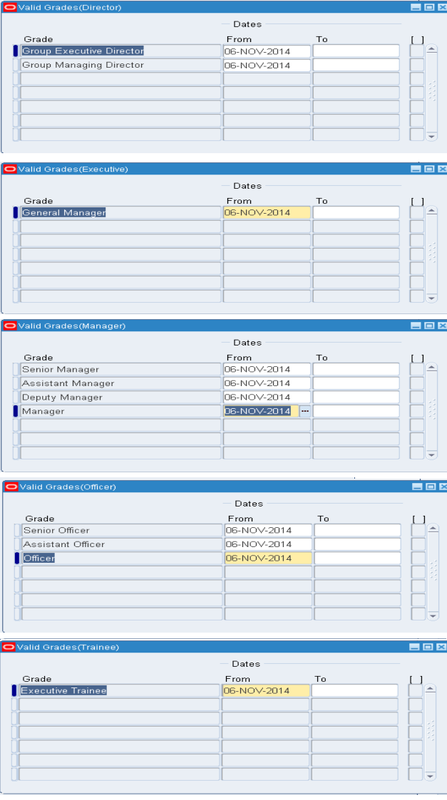 Attach your ‘ Human Resources ’ Responsibility, ‘ Application Developer ’ and ‘System Administrator ’. 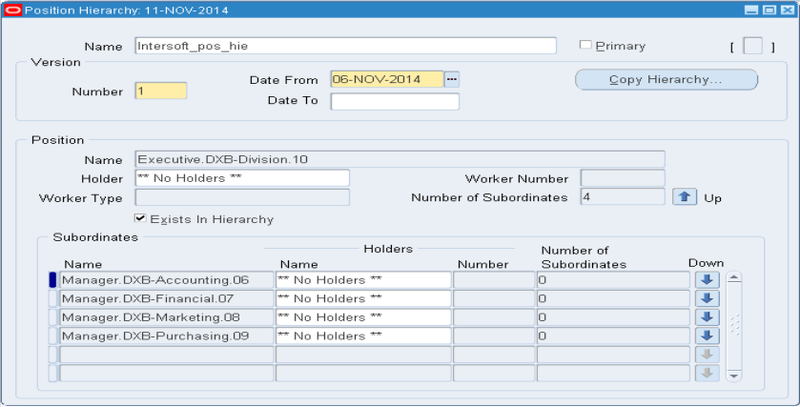 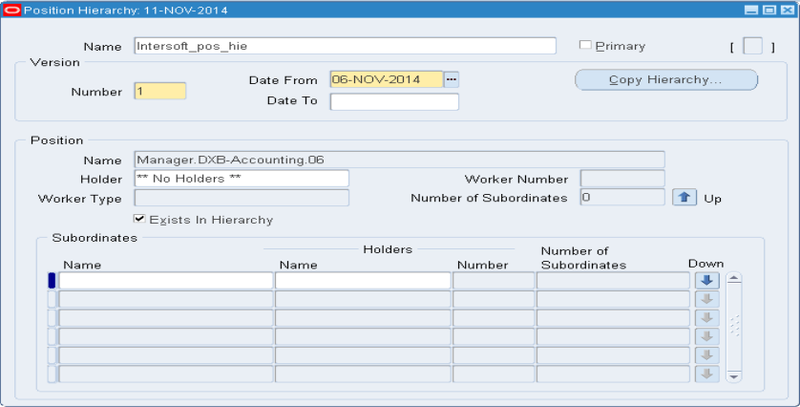 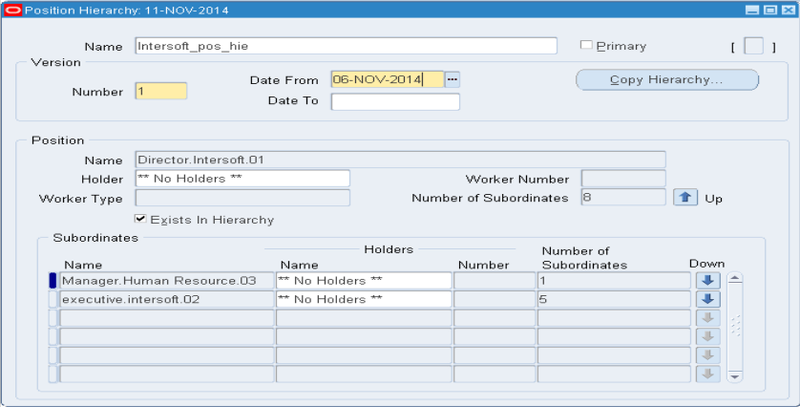 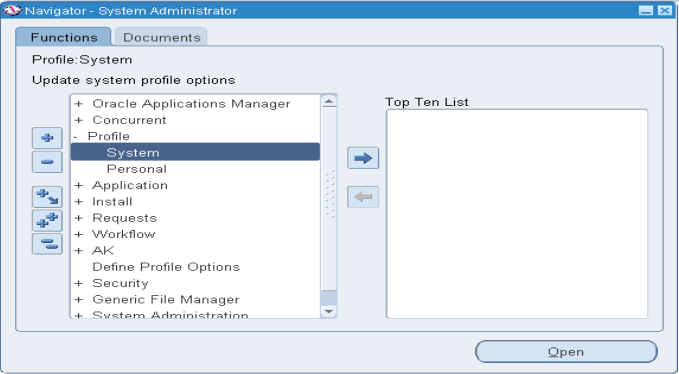 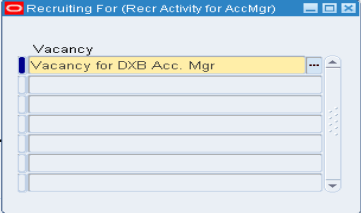 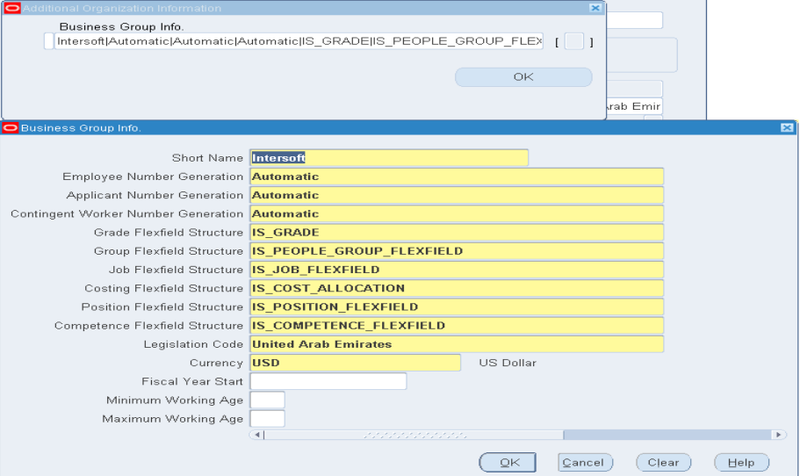 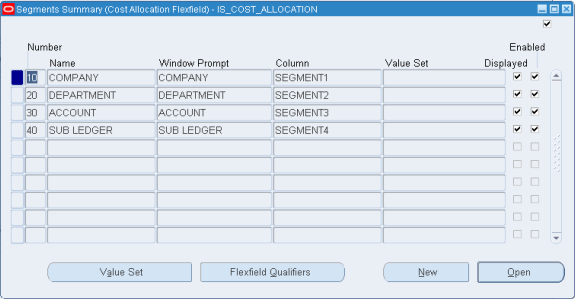 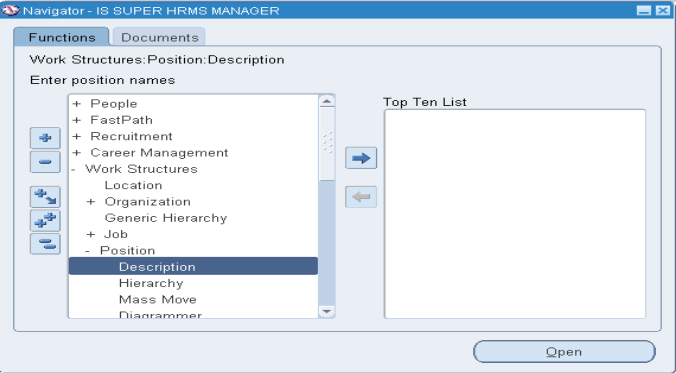 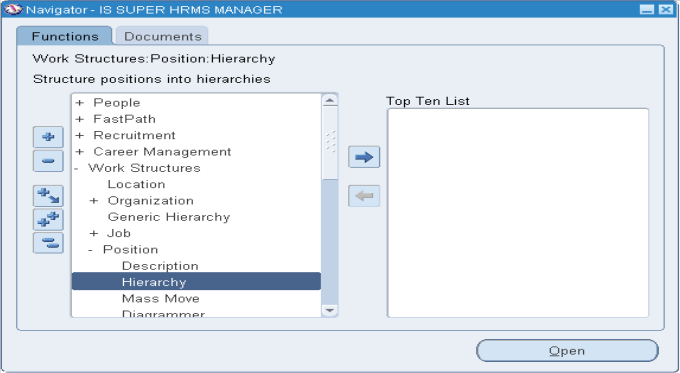 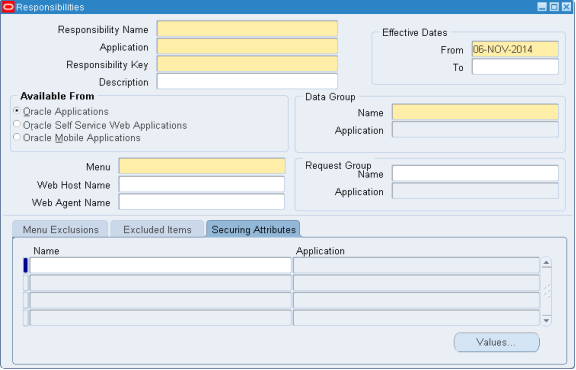 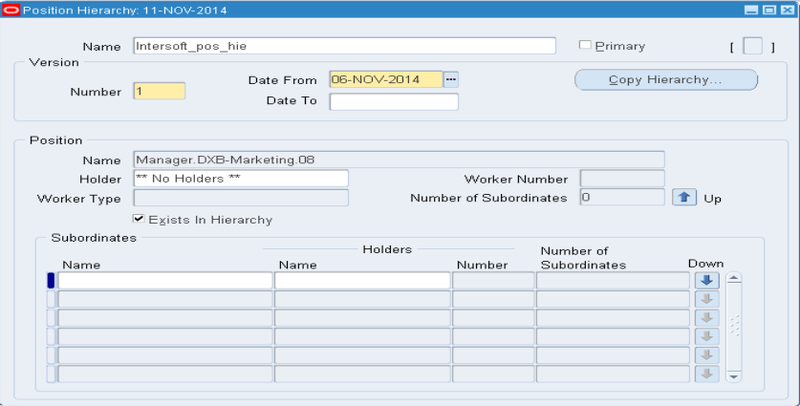 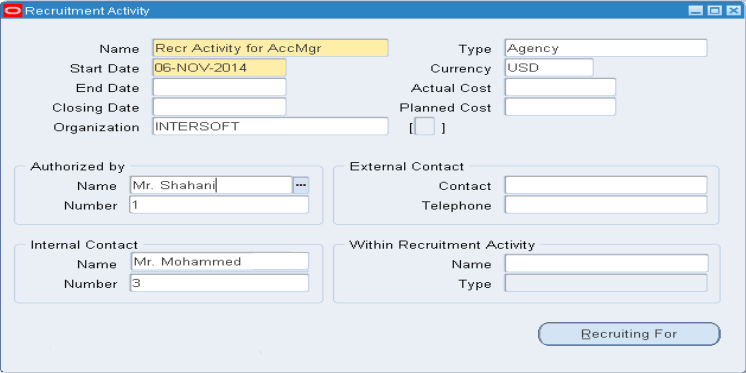 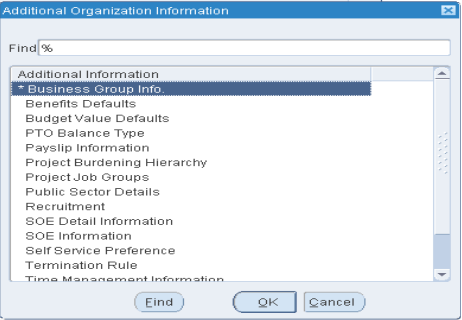 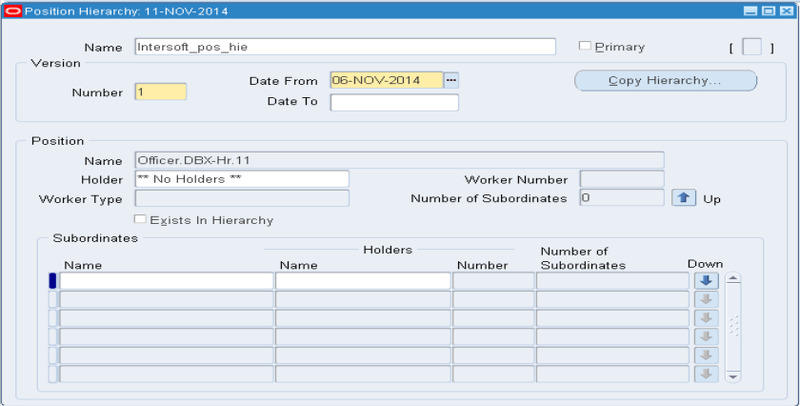 Query with ‘ Position Flex field ’ in the ‘ Flex field Title ’ and click ‘ Ctrl+↓ ’ in the below window displayed with predefined flex fields to create your own Flex field for ‘Position ‘.